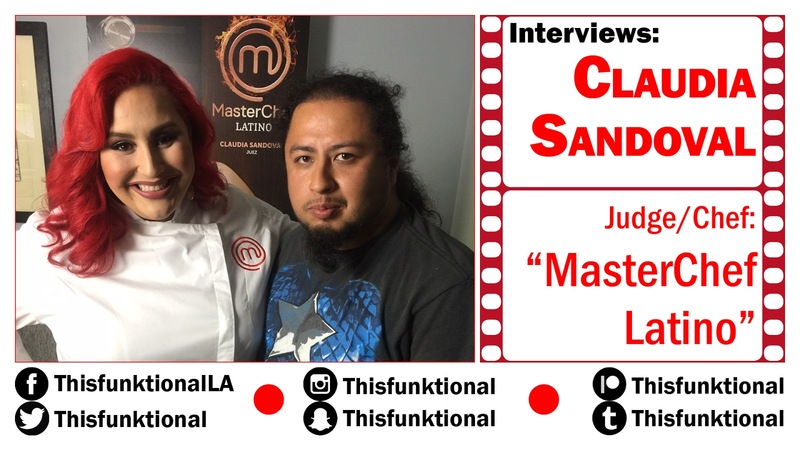 MasterChef Latino judge Claudia Sandoval talks with Jesus Figueroa, @Thisfunktional of Thisfunktional.com, about being a part of Telemundo's "MasterChef Latino." 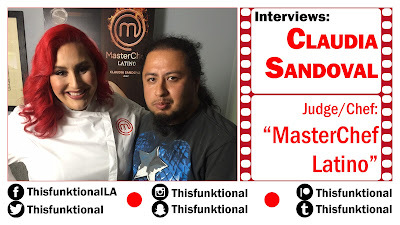 Sandoval talks about a bit of what is to be expected from "MasterChef Latino," how having been on a contestant of "MasterChef USA" sets her apart from the other judges and how she feels its both good and bad knowing what the contestants are going through. Since Sandoval won "MasterChef Latino" she has had many opportunities open up for her. she continues to stay connected on social media and present herself as real as she possibly can. Sandoval isn't afraid to show her real self and experiences on social media and talks about showing fans her reality on social media through her post and live streams.